A recent article in the Wall Street Journal reminded me of the accomplishments of Sun. 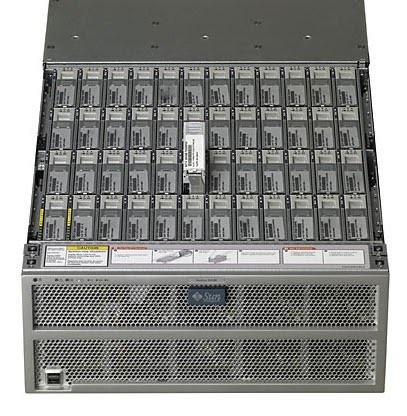 When my group was struggling with processor capacity and availability we came across what became Sun's Enterprise 10000 (E10k). At that time the system didn't even have a name. The development group had just been bought from Cray and was being incorporated into Sun. When we visited their facility it was in San Diego. I have a Cray t-shirt with a dragon on it from that visit. There's a good article on the background of the E10k here. We bought one for $1,000,000 and it fundamentally changed the way we provided services in our Unix environment. On one of our visits to Sun Quentin in Menlo Park we saw "Thumper." I fell in love. We never bought any X4500s but I have bought several Drobos which are very similar function. 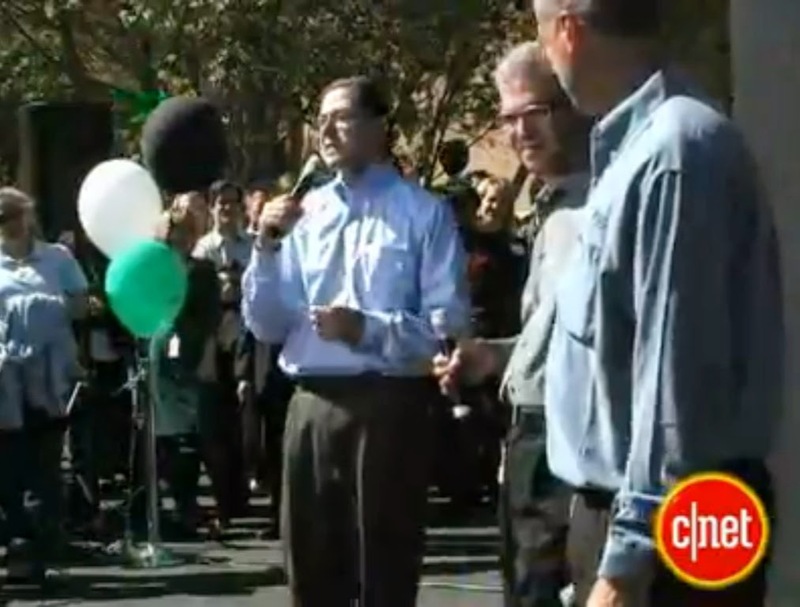 I was also in Menlo Park when Sun unveiled their "Blackbox". I was standing in the crowd to Schwartz's left in this video. 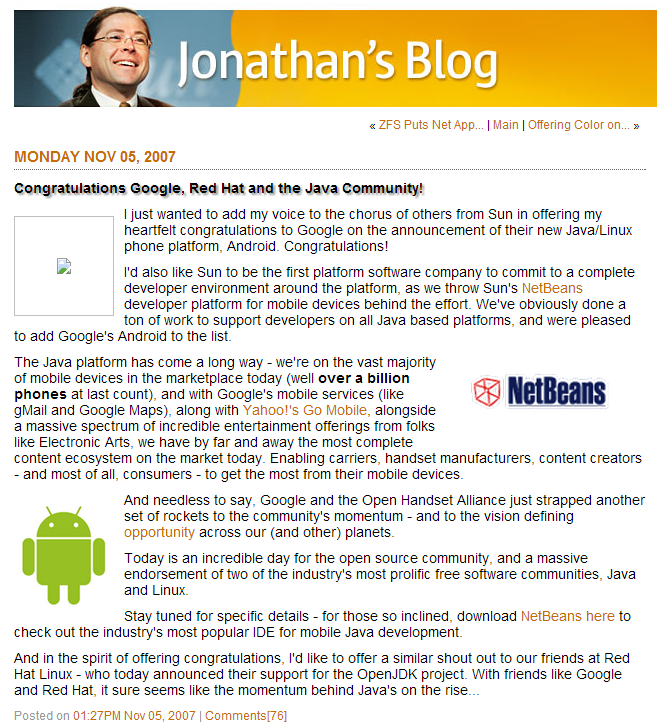 And we all keep hearing about Oracle's copyright claim against Google's use of the Java API. That's not the whole story. Here's Sun's position at the time Google adopted this. Notice that that's on the Internet Archive's Wayback Machine as Oracle took down the original blog. The good folks are still around. You'll know them when you run into them. Tell them I said hello. My Moto X has NFC and supports Google Wallet. I installed the app and connected my debit card to it. I have been using Google Wallet for various online transactions but I've begun using it for retail transactions. Surprisingly I've found more establishments than I expected supporting NFC. When you check out, look for this symbol on the terminal. 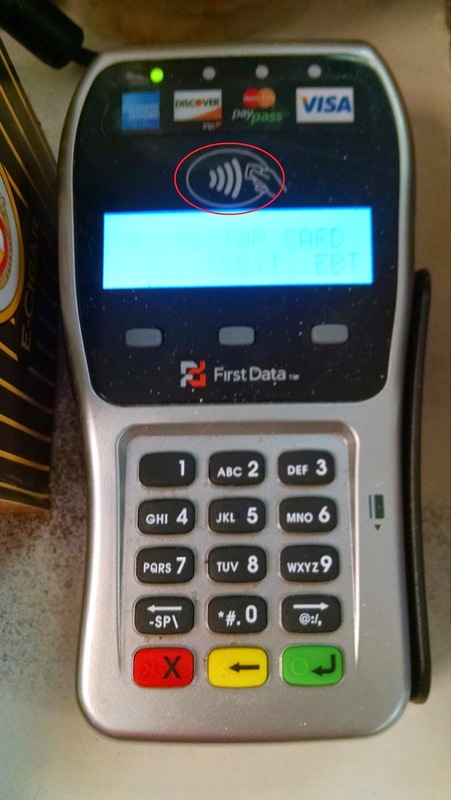 Just a couple of examples of where I've found NFC are McDonalds, OfficeDepot, CVS, Home Depot, PetCo, Walgreens and even Local Express in Hernando. It seems to require me to unlock the phone and input my Google Wallet PIN. McDonalds was blown away. They had never had anyone else do it. OfficeDepot still wanted me to sign the receipt. There's still no NFC support on the iPhone but that may be coming. It's early yet but I'm glad to see progress. Even in my Treo 650 days I preferred using a stroke-based input method over the QWERTY keyboards. On my first Android device I used Graffiti Pro for Android. While that worked great it got kind of embarrassing and it never did support all the special characters. Pecking away on a touch keyboard made me feel like I was using an iPhone. Then I discovered Swype. 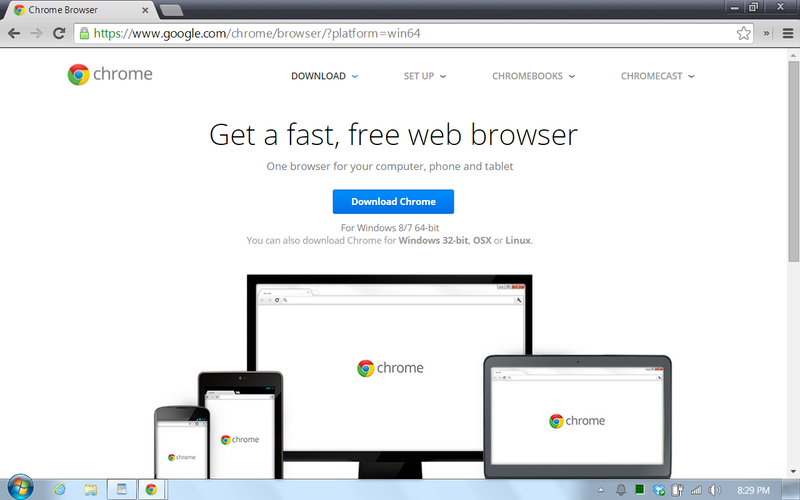 Initially it was in "beta" and you had to register for the beta and then sideload it. Swype is all grown up now and it has been my mainstay keyboard for a while. 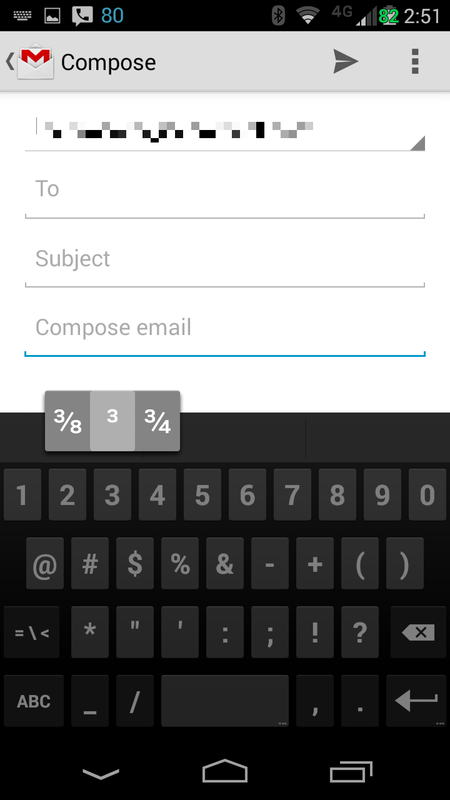 Then with recent releases of Android the AOSP and Google Keyboards have incorporated swiping input. 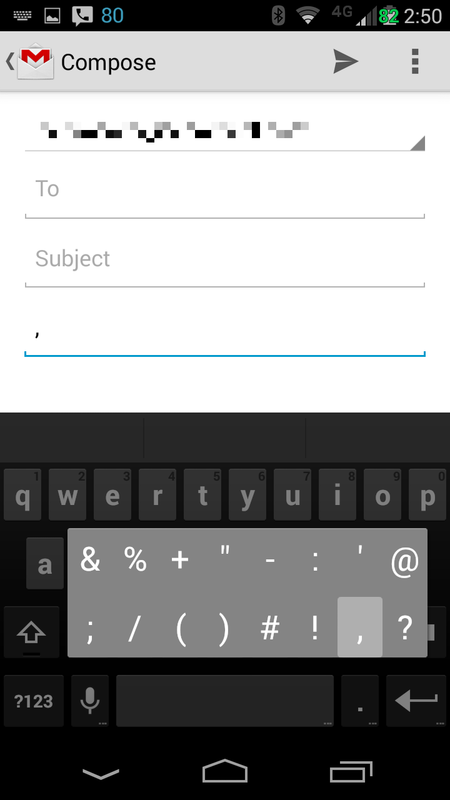 So with my Moto X I started off with the Google Keyboard. But my eyes aren't what they used to be. I experimented with Swype's themes and settled on "Night" but it still didn't have the size or contrast of the alternate characters that I wanted. And since Swype has bought Nuance they don't use Google's speech to text but their own. I don't need to have to manage two different speech to text engines. 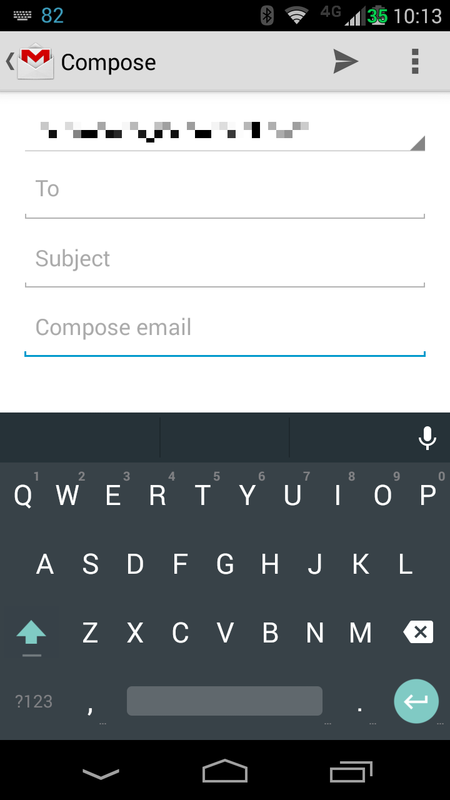 Then recently Lifehacker did a poll on Android keyboards, SwiftKey was the runaway winner. So I took a look. These are from my CyanogenMod 11 Skyrocket. Obviously the AOSP and Google Keyboard are very similar. The good things are that the speech button is dedicated but the alternate characters are practically impossible to read on the AOSP. The Google Keyboard is worse in that the alternate characters seemed to require selecting the ?123 key first. The speech button is to the left of the Space bar on both. The Swype "Night" theme gave me the greatest contrast for the alternate characters but they are still grey on grey. It's nice that the ' and - are alternate characters on either side of the Space bar. But the speech button is immediately adjacent to the Return key. And the speech recognition is Nuance. Finally SwiftKey "Holo" theme provides the highest contrast for the alternate characters as they are blue on grey. The speech button is back to the left of the Space bar away from Return key. Unfortunately it is an alternate so you have to tap and hold to activate it. ,!" are alternate keys over the . to the right of the Space bar. This means that you have to hold down the . key until a little bar pops up with ,!? and then you slide to select one. So I used SwiftKey for a while. I've actually gone back to the Google Keyboard. I discovered quite by accident that if you tap and hold on the . key to the right of the Space bar that a little bar pops up with most of the punctuation on it. The number keys even do the same kind of thing offering fractions and exponents. Android L was announced at Google IO. In L is a new keyboard. It has already showed up on Google Play. 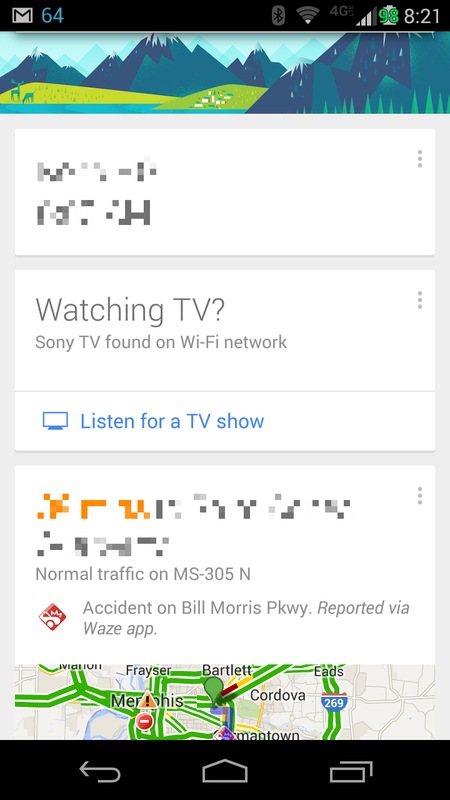 It builds on the previous Google Keyboard by adding a , on the main screen and moving the voice icon up to the top where it is less likely to get tapped by accident. You can also hide the voice icon if you don't use it.